I am a member of Girlguiding. That’s not something I write about here very regularly, but Girlguiding has become a huge, and very valuable part of my life. The last few months have been particularly jam-packed and over the next few posts, I've got a lot to share. 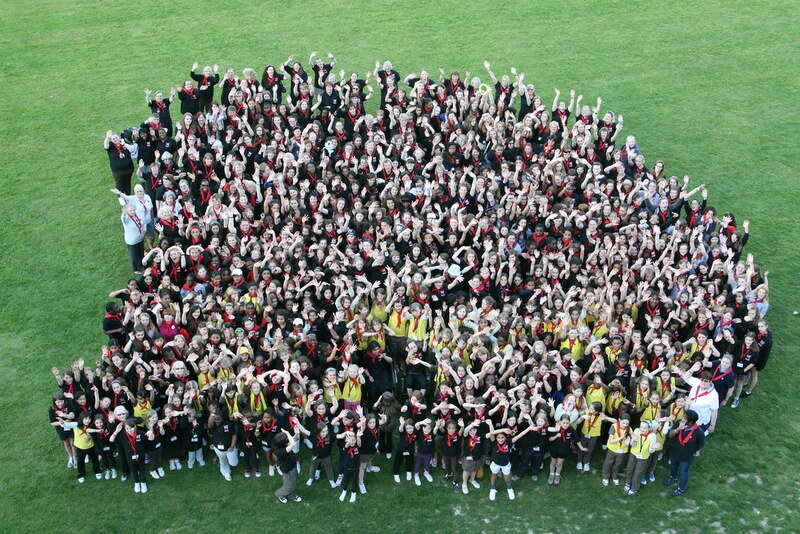 But first, in case you’re not familiar with Girlguiding in the UK, let me tell you a little bit about it. 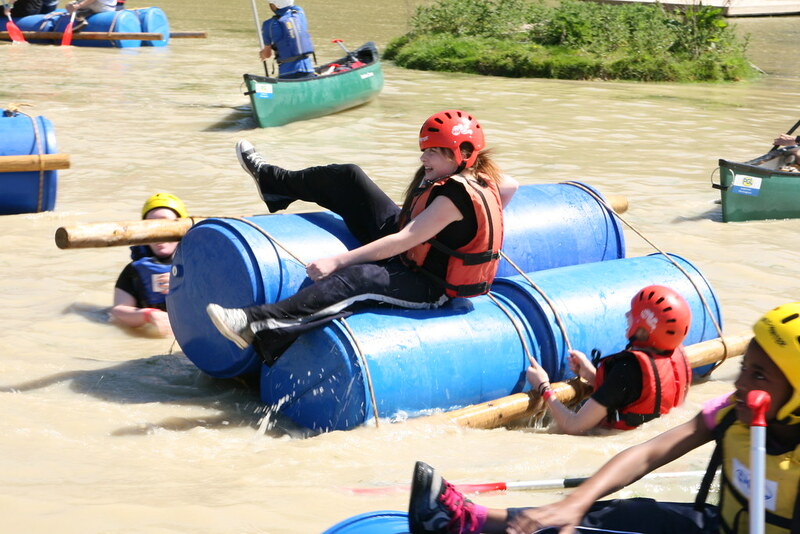 Girlguiding is the leading charity for girls and young women in the UK. With half a million members including 100 000 volunteers, girls can meet regularly with their friends to learn new skills, try out a wide range of activities and build their confidence in a space that’s just for them. Rainbows is for girls age 5-7 years, Brownies for the 7-10 year olds, Guides for the 10-14 year-olds and Senior Section for young women aged 14-26. There are also lots of ways to be involved as an adult (I myself am a Guide leader), and we aim to encourage girls to raise their aspirations and make a difference to their lives and communities. I suppose that would be the official description, and I think it’s impressive. But it’s not very personal. It doesn't capture how I feel about this incredible organisation to which I belong. I’m going to share a few of my recent experiences with Girlguiding in the next few posts, but today I want to share with you what Girlguiding means to me. To me, being a member of Girlguiding is about leadership, independence, empowerment and confidence. It is about warmth, unconditional friendship and strong, unshakeable support. It’s about being surrounded by inspirational women of all ages who will always find more time to offer, who know how to listen without judging, and whose experience has enormous value. It’s about giving something back and supporting those around me. 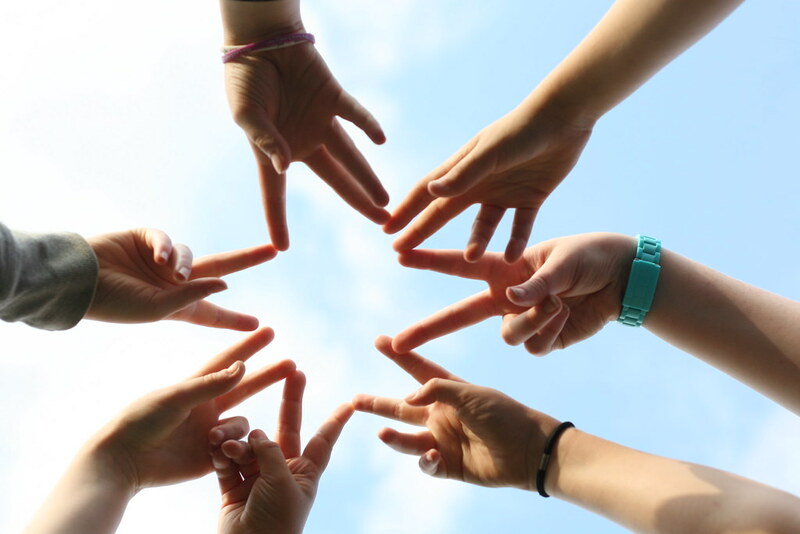 Being a member of Girlguiding means I belong to a local community, and it gives me 10 million sisters around the world with whom I share a common bond. We may not share a language, a home, an alphabet or a culture, but we share this experience and it connects us. Being a member of Girlguiding is about laughter. It's about fun, laughing at the ridiculous, at the hilarious, laughing because it’s going well, laughing because it's all gone wrong, laughing at yourself and knowing it's all OK. Being a member of Girlguiding uncovers potential; Girlguiding raises my aspirations, encourages me to challenge my limits, to do more, to pick myself up from my failures and to aim my sights ever higher. Being a member of Girlguiding gives me a voice. I can stand alongside a movement that champions the rights and opinions of girls and women worldwide, that says no to Page 3 and promotes body confidence, a movement that says no to violence against women and promotes education for girls, a movement shouting for women’s issues in the UK and the UN, telling girls their votes matter, and showing them they can change the world. Being a member of Girlguiding is about cups of tea and cake. It’s about being in a tent in the rain with your best friends and it's about watching films in a onesie at a giant sleepover. It’s about backpacking through the back of beyond, it’s about sewing badges on my camp blanket, it’s about thinking that it is a good idea to make gingerbread houses from scratch with 40 girls and one oven, it’s about toasting marshmallows on an open fire, it’s about running around shrieking and it’s about standing by a promise. It's now been almost 5 years since I found a phone number on the internet of a nice lady who ran a Guide unit, and asked if I could come and help out at the meetings. That was possibly the best decision I ever made and it's been the most wonderful adventure ever since. 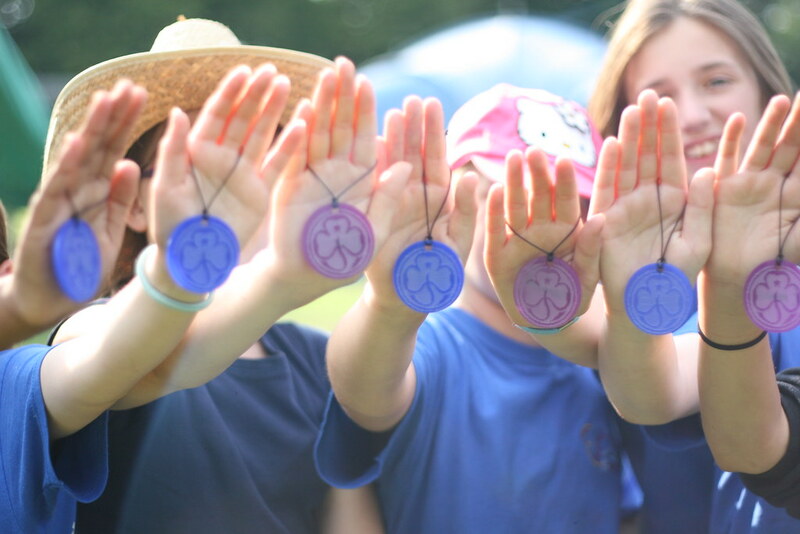 I hope you'll join me over the next couple of weeks for a little series of blog posts all about Girlguiding, from weekly meetings to summer camps and international volunteering. 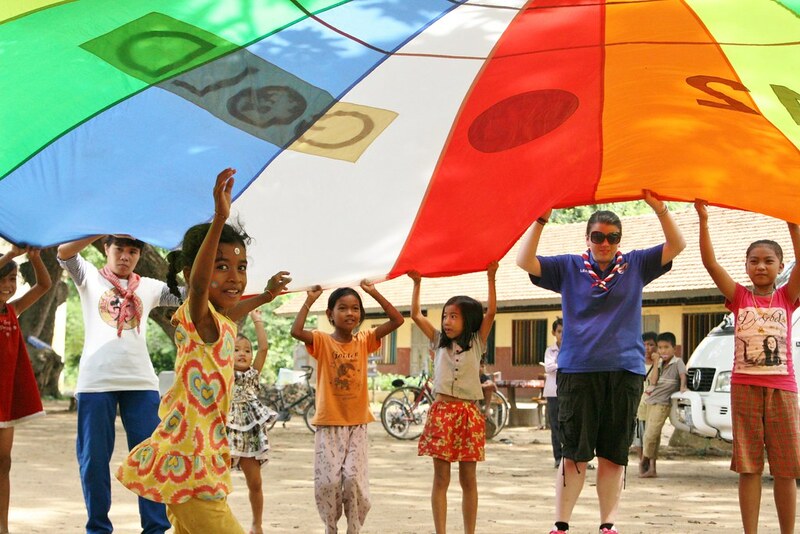 I am a member of Girlguiding, and this is what it means to me. P.S. To find out more, you can head to the Girlguiding website. P.P.S. Any members of Girlguiding out there? Or Guiding/Scouting abroad? I really think this deserves a wider audience, this wonderful piece of writing! Is there a guiding magazine which would publish it? 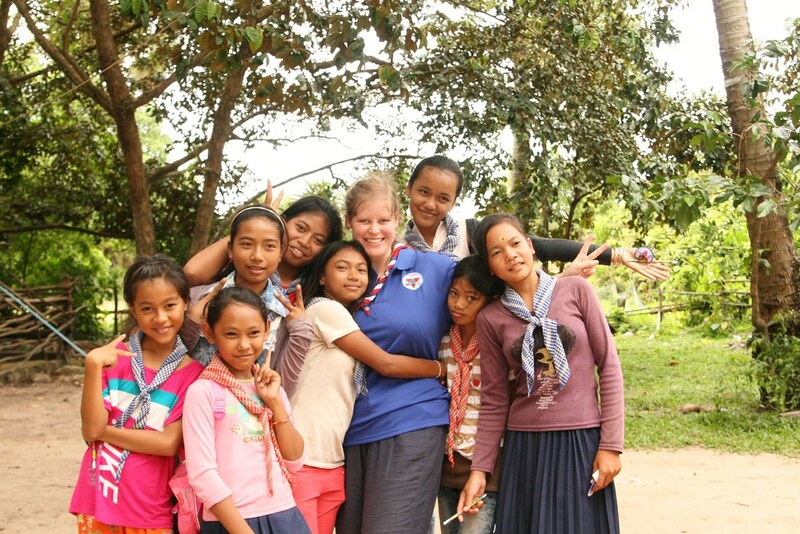 I was never part of the Girl Guides and so wish I had had the chance now. That's very kind Alexa, I really appreciate it :D There is a Guiding magazine but I've never submitted anything before; I'll think about it! 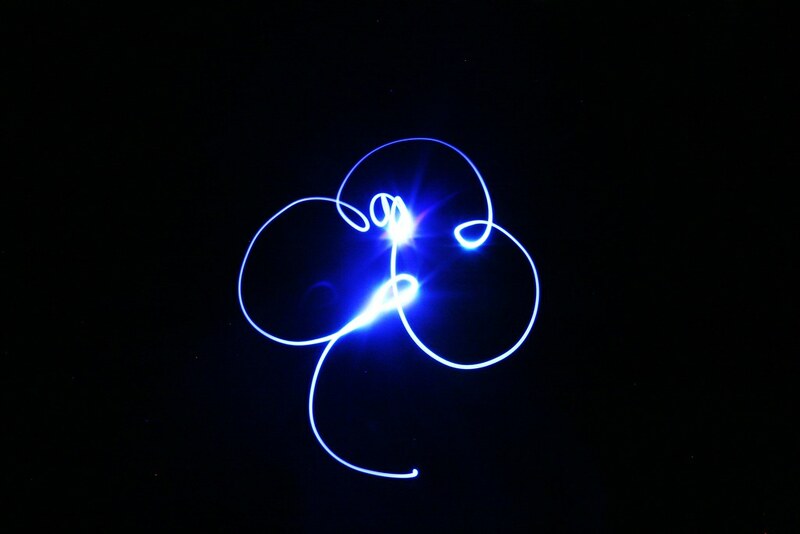 And part of the reason I wanted to do a few blog posts about Guiding was because it's not something I blog about much, but I would love to share my experiences with as many people as possible. 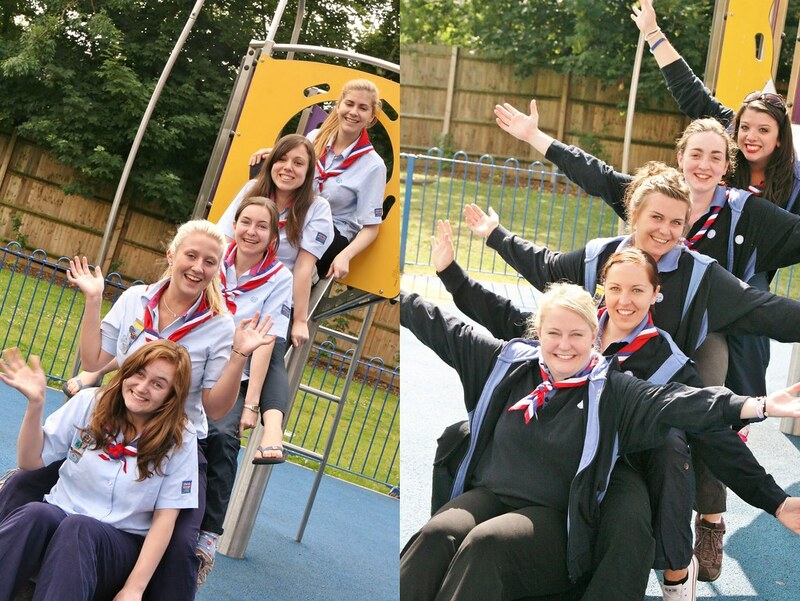 And if you are interested, there are always ways to get involved with Guiding! That's so exciting! Good luck with the leadership qualification; I'm sure you'll have it done in no time. You have my admiration for working with rainbows; they're lovely but need a lot of attention! I've never been to Our Chalet, but I hope I will visit one day. I've got a few posts coming up about Guiding internationally though as it's one of my favourite things about Girlguiding! Lol I didn't know what I was letting myself in for with sixteen 5-7 year old girls! The meetings do feel a bit chaotic at times but it's usually okay as long as I plan A LOT of activities, it always shocks me how fast we move from one thing to another as their attention span can't stay on one thing for too long. The younger ones often need a bit more attention too because they get more homesick or need more help doing things. I'm lucky to have a good bunch of regular helpers so there's always someone on hand! Me, I'm a Brownie leader with a blog: http://strictlyguiding.blogspot.co.uk and I love what I get from, and give to, Girlguiding. Borrow away, love sharing good ideas! Definitely agree with Alexa that you should try to place this in a mag with a wide audience. I am so upset that my son can't Scout and my daughter can't join Rainbows (due to where we are); Guides was such a huge (and hugely positive) part of my own life, I had always assumed it would be part of theirs too.....Loved your post. Do try to get it a wider audience. Thank you for such a lovely comment. I'm sorry to hear your son and daughter aren't able to get involved, that is a shame, but I'm really glad you had a good time in Guides. It's so lovely to have good memories. Both my girls have just returned from guide camp - for the youngest it was her first time. They absolutely love it and I agree with all you say. Absolute admiration and heartfelt thanks to all those involved in the movement who give so much of themselves and others. I have watched my oldest daughter positively flourish in the guiding environment. In an age which seems to care too much about image, it is great to belong to an organisation that sees and goes beyond this. I'm really glad that you and your girls have had such a positive experience, and I really hope they hold on to that! I agree with what you say about there being too much focus on image, and I hope that girls will keep on showing that there's so much more to them than the way they look. I image your girls are pretty tired at the moment if they've just come back from camp! Hope they had a brilliant time! A great piece of writing, and it's clear how important Girlguiding is to you. I encouraged both my children to joins Scouts (one's a boy and we don't have a guiding unit nearby). My daughter is a Young Leader with Cubs now and loving every minute of it. A lot of what you wrote applies to Scouting too. She's just come back from one camp, and is looking forward to a summer of activities as both a Young Leader and an Explorer Scout. Thanks, and it's great to hear that your children are having such a good time in Scouts; I'm sure most of the same things do apply and those experiences are always so worth having! I hope your daughter has an amazing time as an explorer scout, and that she enjoys the leading; it's really good fun to be able to take part and take on some leadership and build those skills. A great blog post today, you must send it in to Guiding magazine!! I'm a Guide leader too, 20 years under my belt this year.....mad or what, but I love it! Guiding has given me some brilliant experiences I'd never have done if I hadn't been asked 'can you help next week' at Brownies when my daughter was 7, a few weeks later I became Little Owl and 3 years later took her Guide unit on, becoming the Guide Captain, been there ever since. She carried on the Senior Section, they took me Our Chalet in the summer of 2008 and my Trefoil Guild took her back there in March this year. In Guiding's' Centenary year we did a County trip to Our Cabana, which I think was my mountain top moment in Guiding. Brilliantly written Kirsty and such a great advert for Girlguiding. I've loved being a leader first with a rainbows and now my own Brownie unit and seeing the girls develop and grow. It's such a great pleasure and privilege to be vary of such a massive but local organisation (even if I have just spent most of my bank holiday weekend planning, prepping and shopping for a pack holiday!) I've not had the international experiences others have (yet!) but my daughter, a senior and YL is off to India in a few weeks to visit Sangam and work in an orphanage. Guiding has taught her son much that she couldn't learn in school. Looking forward to the next few posts!